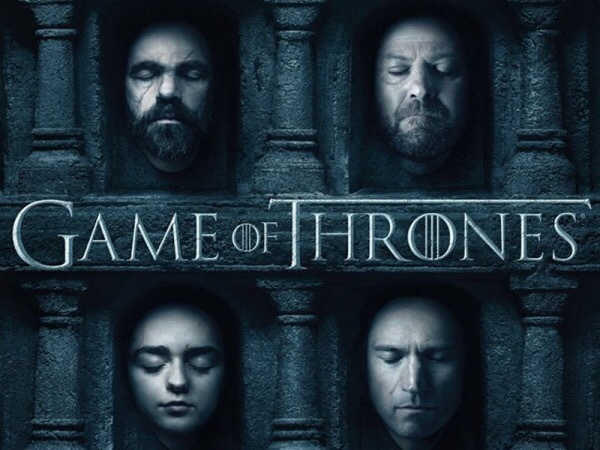 HBO releases the latest trailer for the sixth season of Game of Thrones. “We are sinful creatures. We deserve death. We all do,” High Sparrow ominously says. Seems like a theme. 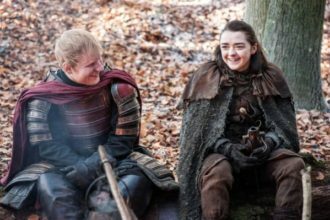 The last trailer released for the sixth season of the hit show earlier this month broke records for HBO, garnering 30 million views in less than 24 hours.